The Family zone is located along 9th Avenue along Bonifacio High Street. 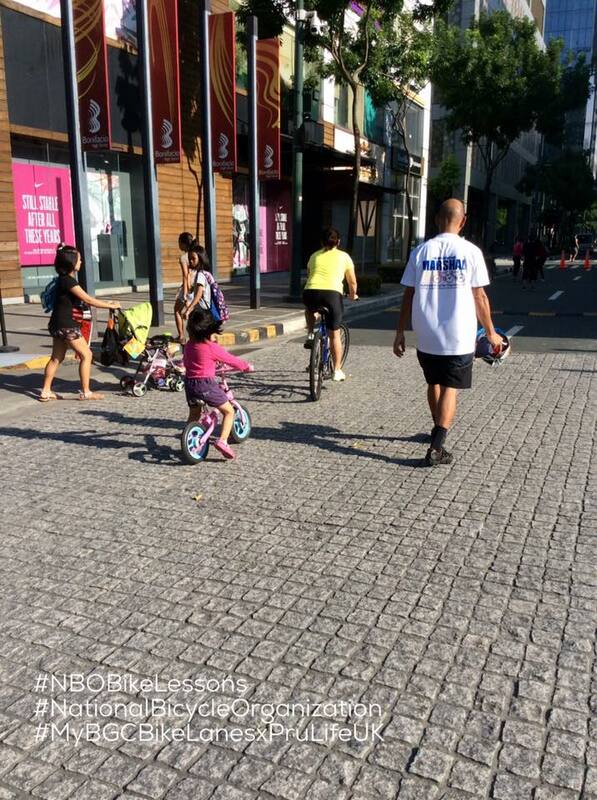 It is 120 meters worth of carless lanes where you and tour family can enjoy biking together especially with your children. 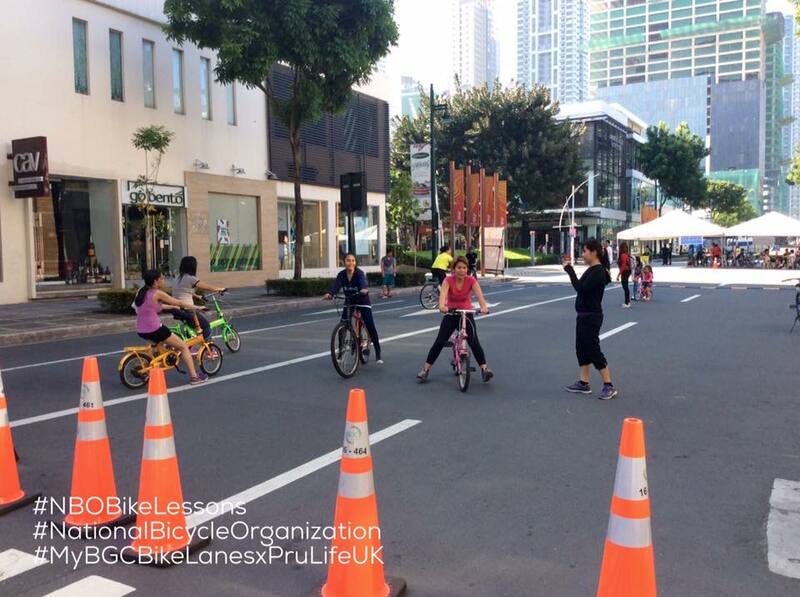 One of the activities in the Family Zone is the #NBOBikeLessons where everyone of all ages can come to learn how to bike. Bicycles are provided for use, all you have to do is show up and our team of friendly bike lessons teachers will teach you how to bike.